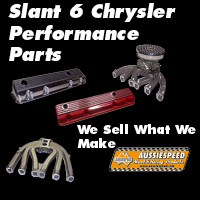 Aussiespeed engine mounts are an important part when it comes to engine alignment and preventing engine block twist. 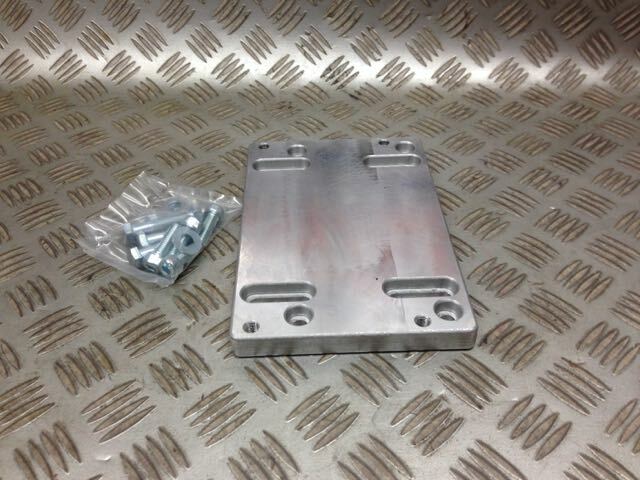 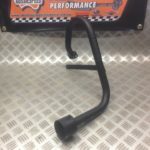 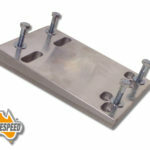 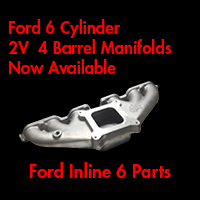 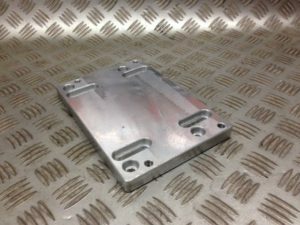 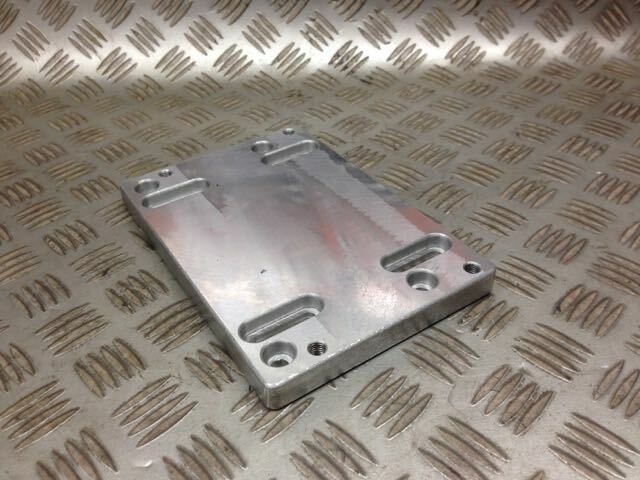 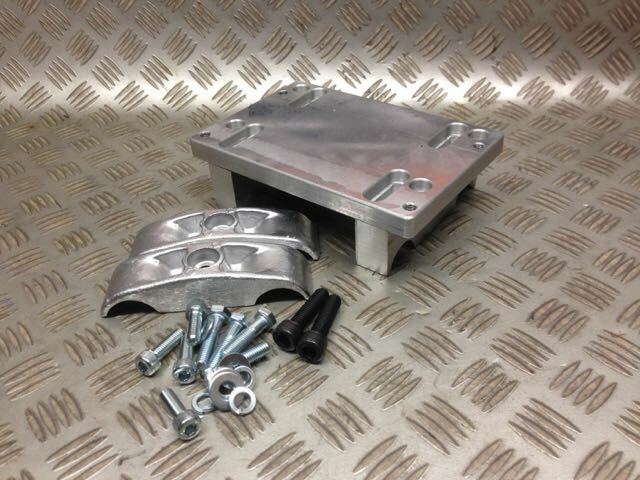 These sand cast engine plates are CNC machined and mount to most 2 stroke style engine mounts and were designed to be used with Aussiespeed AS0253 upper and lower chassis clamps. 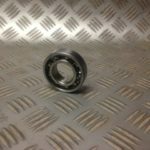 The complete engine mount package is also available, the pre drilled holes allow for the engine to be mounted away from the seat.